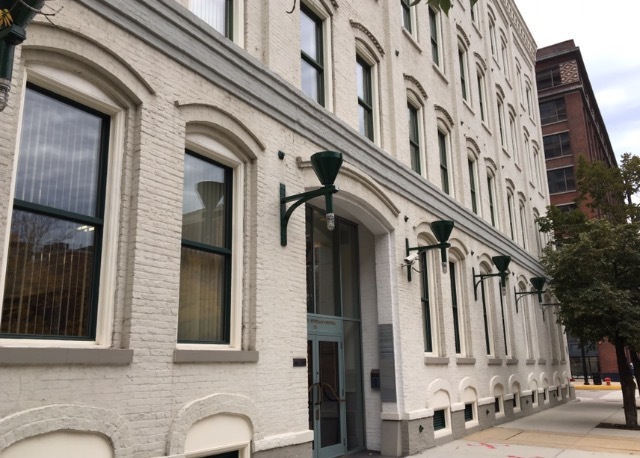 Attorney Firm | Chicago, IL - Carroll, Hartigan & Cerney, Ltd.
Carroll, Hartigan & Cerney, Ltd. is an AV Preeminent® rated Chicago law firm, the highest rating available for law firms with respect to legal ability and ethical standards. The firm was founded in 1938 and since that time has maintained its strong reputation of providing the highest quality legal services at reasonable cost to businesses, insurers, financial institutions and individual clients, and obtaining consistently successful results for its clients in a variety of civil litigation and transactional matters. Carroll, Hartigan & Cerney, Ltd. provides large firm quality service and expertise, but, as a smaller firm, offers its services on a more personalized, responsive and efficient basis, at a much lower cost. We strive to quickly and fully understand our clients' needs and to promptly deliver strategic, creative, and cost effective solutions that exceed our clients' expectations. Our attorneys are smart, aggressive and effective advocates for our clients. We have the experience, skill, and tenacity to achieve the best results possible for all of our clients' legal needs. 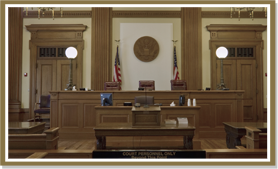 We are seasoned trial lawyers with an impressive record of success in the state and federal courts, including at the appellate level. Our extensive litigation experience ranges from bodily injury and property damage claims to business and commercial disputes, along with a variety of other types of cases. We are always prepared to take cases to trial when necessary, but we are also focused on possible alternative and economic resolutions, including mediation and arbitration, when advisable. We are also skilled negotiators and have a great record of obtaining very favorable settlements for our clients. 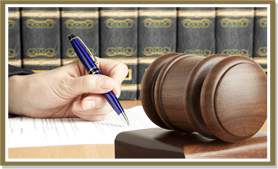 We are adept attorneys and have successfully handled many different types of cases. Additionally, we are experienced, trusted counselors to businesses and individuals alike and have guided our clients in many types of legal matters and transactions over our firm's long history. We are skilled in negotiating, analyzing, structuring and properly documenting transactions. Having been often called upon in our litigation practice in disputes created by parties who have not carefully drafted their contracts and documents, we use the utmost care when handling the details of our clients' transactional matters with an eye toward avoiding unnecessary litigation in the future. We welcome the opportunity to be of service to you and/or your business and are always available for an initial consultation at no charge. Please contact us if we can be of assistance.